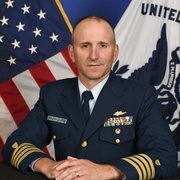 Captain Steven Wittrock of the U.S. Coast Guard, has commanded four Coast Guard cutters including the USCGC Katherine Walker, CGC Aspen, CGC Reliance, and most recently the CGC Sherman. 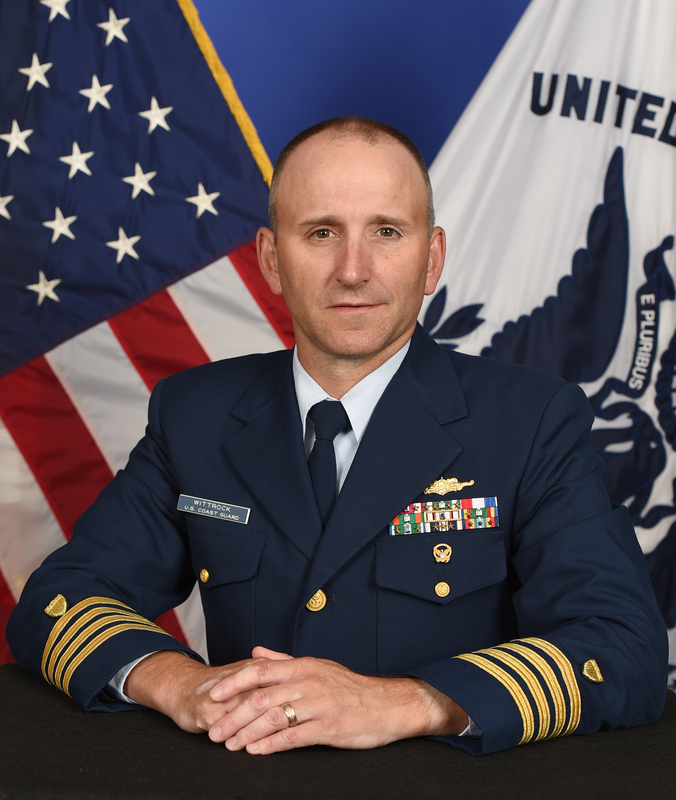 Wittrock also served in the headquarters budget, programs, and strategy offices as well as taught civil engineering at the U.S. Coast Guard Academy. He is a graduate of the U.S. Coast Guard Academy and holds an MS in civil engineering from the University of Illinois.